(Pak Destiny) You have a bad day and here you go… behind the lockup. 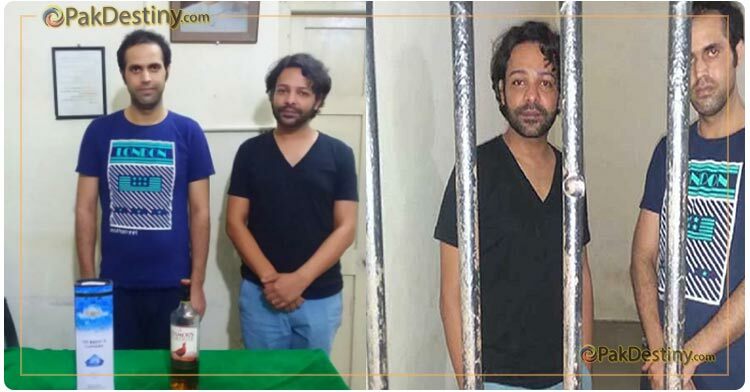 The same happened to anchor Ali Saleem, aka Begum Nawazish Ali who was arrested by Karachi police for possessing liquor and allegedly indulging in suspicious activities…. ‘girls’. According to the police version, SSP South Umar Shahid says police raided a bungalow in the city’s Clifton area after receiving information of a kidnapped child. Several people were taken into custody during the raid, including Ali Saleem. Liquor bottles were also recovered at the bungalow. But the real story is the same old one. 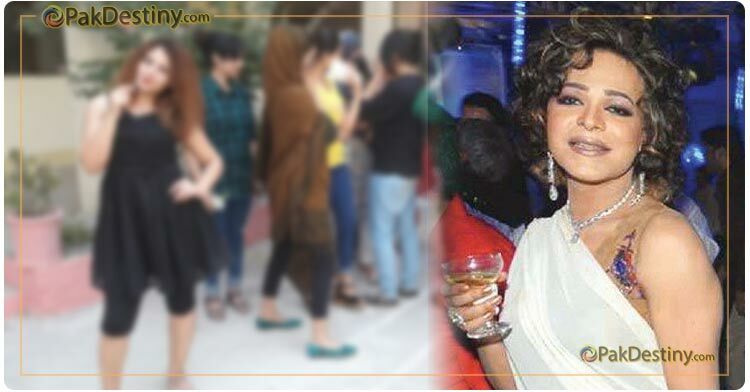 Personalities like Ali Saleem was having fun along with some other friends… beautiful girls when someone tipped the police. Before Ali could use his media connections police took arrested him and took him to police station. It is not clear how many girls police lay hand on in this case.